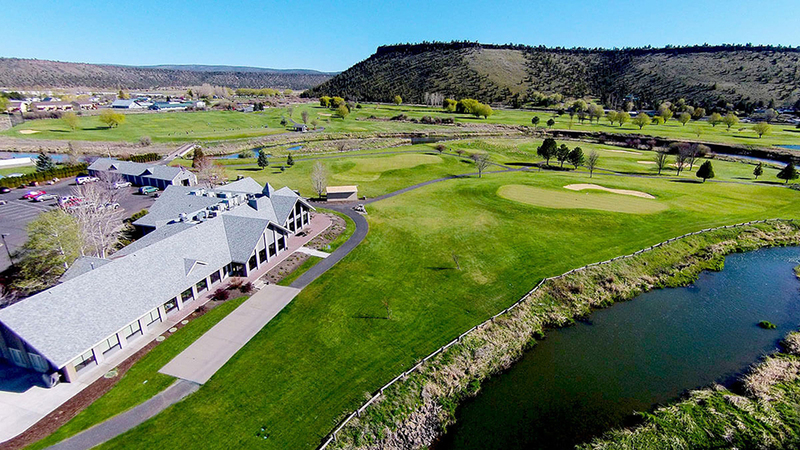 Located on the Ochoco Highway and surrounded by stunning Central Oregon scenery is Prineville Golf Club. Opened in 1949, this semi-private, nine-hole golf course was designed by Ed Hogan, George Junor and T. Longworth. Warm up at the driving range, consult with the on-site pro, and then hit the course for a great day of golf. The course has a slope rating of 112 and a 32.1 USGA rating, making it a challenging but pleasurable play for golfers of all skill levels. The course features two sets of tees and bent grass fairways and greens. If you’re traveling and do not have your clubs with you, the helpful staff will fit you with a rental set so you can experience Central Oregon golf at its finest. Prineville Golf Club also has a stunning club house that is open to the public and the perfect location for private parties, tournaments, business meetings, dinners, and other events. The course is open year-round, weather permitting, so please check the website for current course conditions and then come check out “Central Oregon’s best kept secret for golfers of all ages”.